Today we explore the sacred pathway of creativity. Like sign language there is a whole realm of communication with God that doesn’t involve words, but rather sights, sounds, smells and tastes. There truly is no limit to the languages that God speaks and understands! Let’s face it, most of us struggle to read our Bible’s on a regular basis, let alone read a book of Trinitarian theology, the composition of the book Chronicles, or take a course in church history. But what if we’re missing out on an amazing way to connect with God? What if we’re settling for a small view of God, His world, and our place in it? What if, through study, we could learn to hear God’s voice among the many that bombard us on a regular basis? What would happen to the Church if more Christians studied? Is there a practice, a way of life that we can learn from Jesus that could set us up to thrive in the chaos and distractions of our modern society? Yes! The more popular, the busier Jesus got, the more he withdrew to solitude to be alone with God. Rediscover the beauty and value of having a quiet time with God. We all know that serving those in need is a good thing to do, but can it be more than that?  What if service is a way for us to not only connect with other people but also to powerfully connect us with Jesus? Discover how service can be more than a good deed, but also a sacred pathway to God. The first thing God declares holy is rest. Sabbath is a gift we’ve been given by God to find peace and celebrate his goodness in our lives, and to declare we live for someone greater, Jesus Christ. Have you opened that gift recently? Feeling overworked, stretched, you’ve become so busy trying to keep with everyone else that you’re not even sure why? Simplicity boldly declares there is more joy in owning less because we are freed to pursue that which really matters, that which our hearts truly long for. In the physical world, you get hungry by not eating. In the Kingdom, we build hunger for God’s presence by eating! 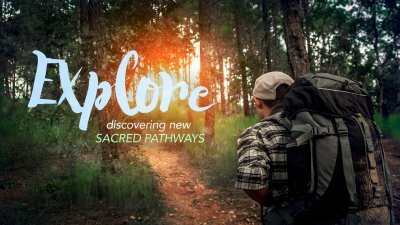 We begin our Explore series and we’ll learn the value of spiritual hunger and some important principles on how to maintain that hungry through exploring Sacred Pathways.